This property has 24 hectares, it is composed by a forest and some meadows with an amazing view. 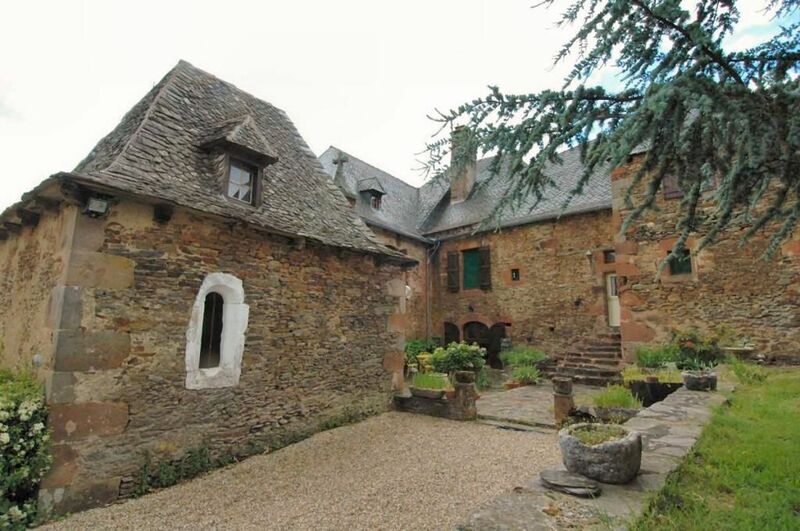 It has a 400m2 living space and it also has many dependencies such as a barn and a little Chapel. 1st. 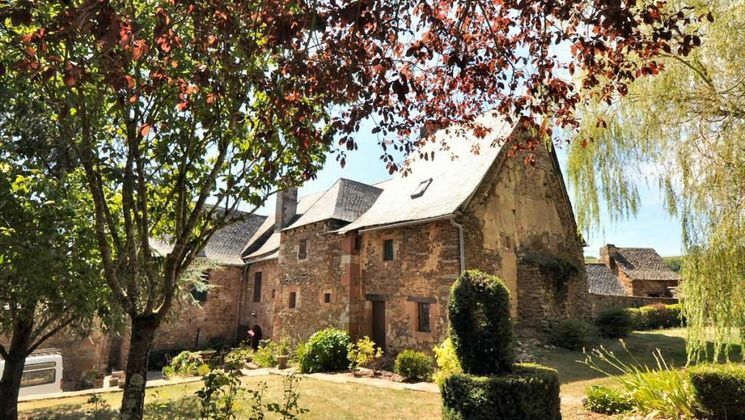 Floor: there is an entrance hall, a 35m2 equipped kitchen, a living room with a fireplace, panelling, a 24m2 dining room, a 36m2 living room with a big fireplace, bathroom, laundry, an 8m2 storeroom and a 25m2 boiler room. 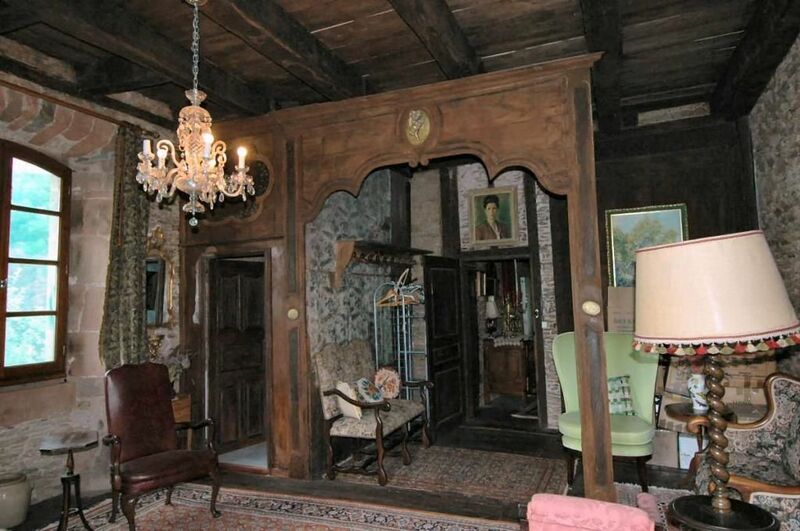 There is a small floor between the first and the second floor, which has a 25m2 room with a bathroom. 2nd. Floor: there is a 35m2 living room, a 10m2 office, 4 rooms (2X3 and 12m2), shower room, 2 bathrooms, and 3 WC. There are some attics that can be renovated. 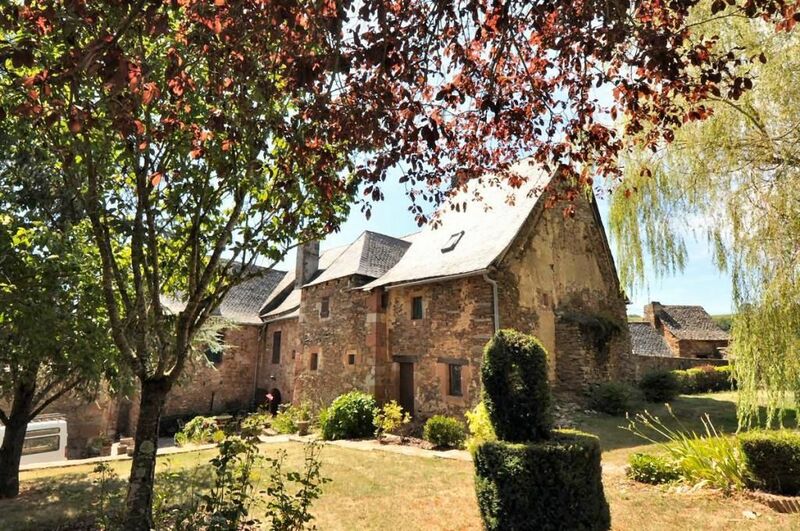 It has a 130m2 barn, a chapel, a bake house, a dryer and a fishpond. Fuel central heating system, septic tank, adsl. This property is provided by its own spring water source, and it has an 80m2 water tank.